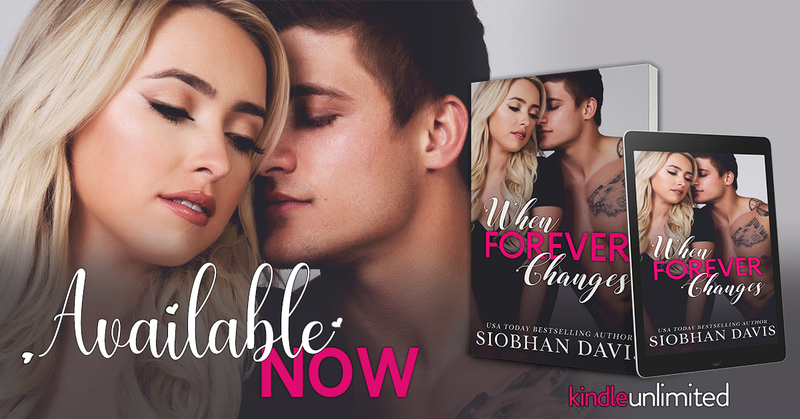 When Forever Changes, an all-new emotional, angsty, new adult romance from USA Today bestselling author Siobhan Davis is LIVE! USA Today bestselling author Siobhan Davis writes emotionally intense young adult and new adult romantic fiction with swoon-worthy romance, complex characters, and tons of unexpected plot twists and turns that will have you flipping the pages beyond bedtime! She is the author of the international bestselling Kennedy Boys, Saven, and True Calling series’. Siobhan’s family will tell you she’s a little bit obsessive when it comes to reading and writing, and they aren’t wrong. She can rarely be found without her trusty Kindle, a paperback book, or her laptop somewhere close at hand. 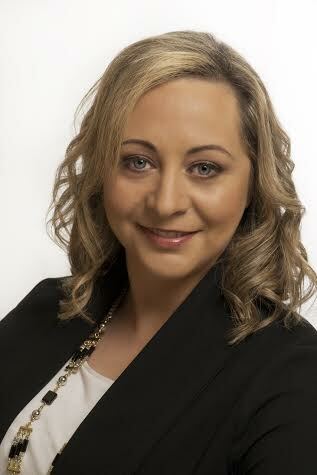 Prior to becoming a full-time writer, Siobhan forged a successful corporate career in human resource management. She resides in the Garden County of Ireland with her husband and two sons.